An international team of researchers, including scientists at the Royal College of Surgeons in Ireland (RCSI), has discovered 11 new genes associated with epilepsy. 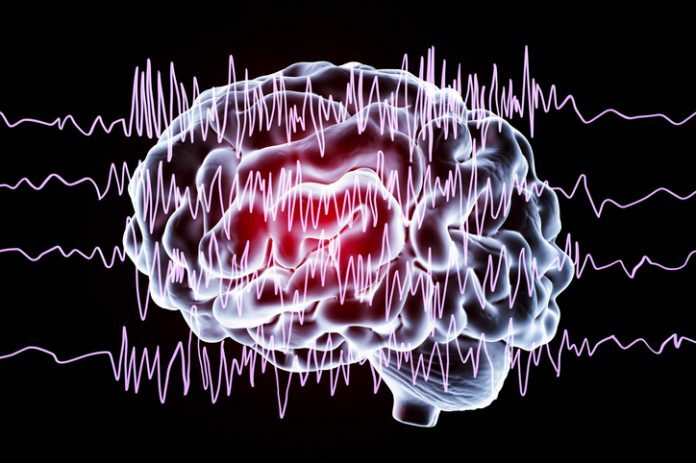 The study (“Genome-wide mega-analysis identifies 16 loci and highlights diverse biological mechanisms in the common epilepsies”), published in Nature Communications, greatly advances knowledge of the underlying biological causes of epilepsy and may inform the development of new treatments for the condition, according to the team. The scientists found that the majority of current anti-epileptic drugs directly target one or more of the associated genes and identified an additional 166 drugs that do the same. These drugs are promising new candidates for epilepsy therapy as they directly target the genetic basis of the disease. “The epilepsies affect around 65 million people worldwide and have a substantial missing heritability component. We report a genome-wide mega-analysis involving 15,212 individuals with epilepsy and 29,677 controls, which reveals 16 genome-wide significant loci, of which 11 are novel. Using various prioritization criteria, we pinpoint the 21 most likely epilepsy genes at these loci, with the majority in genetic generalized epilepsies. These genes have diverse biological functions, including coding for ion-channel subunits, transcription factors, and a vitamin-B6 metabolism enzyme,” wrote the investigators. “This work illustrates the power of scientists collaborating across countries and continents. Discovering these new genes for epilepsy provides important information towards novel treatments for the condition. This is another important step on the road towards curing the epilepsies,” said Gianpiero Cavalleri, Ph.D., associate professor at the RCSI department of molecular and cellular therapeutics and deputy director of the FutureNeuro SFI Research Centre. “In addition to the biological insights provided by the findings, this study will encourage researchers to develop personalized and precision therapies for patients with difficult and complex epilepsy. This will provide better seizure control and will enable improved quality of life for patients and families,” said consultant neurologist Norman Delanty, FRCPI, associate professor at RCSI, FutureNeuro, and Beaumont Hospital. “We have appreciated for some time that genetics plays an important role in epilepsy, however, until now, relatively little was known about the specific genes responsible for the most common forms of the disorder. Identifying the genes that cause epilepsy is particularly important when we consider that a third of the 65 million patients worldwide will not become seizure free using current treatment options,” said Colin Doherty, MB, national clinical lead for epilepsy and a principal investigator at the FutureNeuro Centre. Over 150 researchers, based across Europe, Australia, Asia, South America, and North America, carried out the research. They worked together as part of the International League Against Epilepsy (ILAE) Consortium on Complex Epilepsies. The ILAE Consortium was formed by researchers in 2010, recognizing that the complexity of genetic and environmental factors underlying epilepsy would require research across massive datasets, and therefore unprecedented collaboration on an international scale. Science Foundation Ireland (SFI) part-funded the study. “Conducting a study of this size and scope is an incredible accomplishment that RCSI and FutureNeuro were delighted to help lead. We look forward to building on the results of this study and strengthening international collaborations,” said Dr. Cavalleri. “The next steps would be expanding these results in an even larger sample, which is underway, and then drilling down on specific groups of patients and the genes that influence their type of epilepsy to trial new therapies,” noted Sam Berkovic, M.D., University of Melbourne.